Live fly tying instruction of the Minute Minnow on Friday Night Flies. 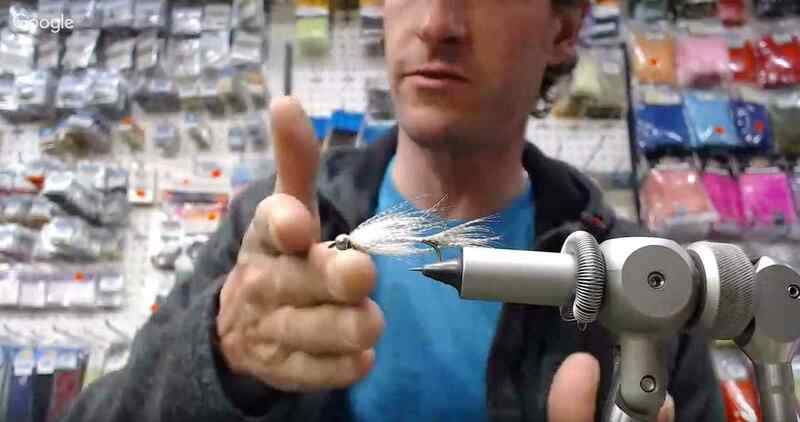 Scott LeBoldus shows us this great BC Canada trout fly fishing pattern. 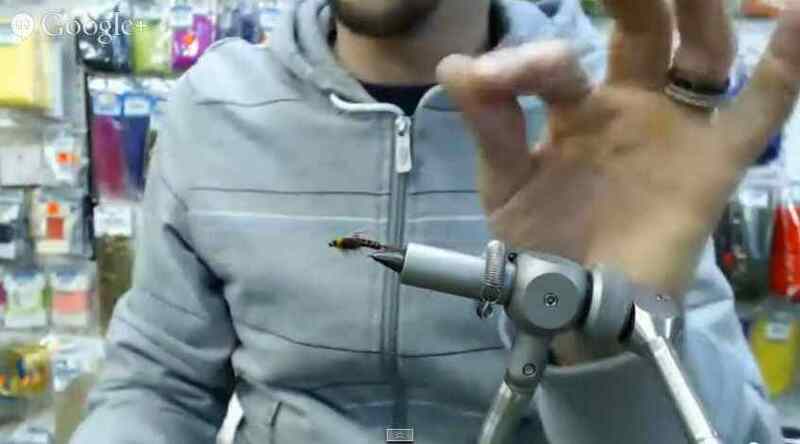 This is a awesome fly to use when the salmon fry have hatched in the rivers. Using this fly along with a sinking tip line never fails to catch the attention of trout on the river.